Every month seniors are emailed the senior newsletter, which contains valuable information along with a very comprehensive list of scholarships. Most Scholarships require a Personal Essay. For Tips on how to write a good personal essay visit Personal Essay for Scholarships Google Doc. Why is the autobiography so important? The purpose of the autobiography is to give you the opportunity to tell the scholarship committee or donor about aspects of your background that may not be apparent in your application. Your personal attributes, as well as your academic record, will be considered. Remember, you are competing with a large number of highly qualified candidates. Your autobiography will help the donor or committee gain insight into your character. What does the scholarship committee or donor look for in your autobiography? Your autobiography must clearly convey who you are, where you’ve been, and where you are going. The following personal characteristics can be included: creativity, intellectual curiosity and achievement, the ability to overcome or manage unusual circumstances, challenges and hardships, initiative and motivation, leadership, persistence, service to others, financial need, etc. Describe your volunteer work and other community service activities. Your values and goals should be demonstrated. Activities, honors and awards, employment history can be included. What is a good autobiography? There is no single “good autobiography. The committee and donors will look for statements in which the quality of your character emerges. Not only what you’ve done, but also why you have chosen particular paths in your life will be examined. Remember, the committee or donors will ask, “What do we know about this individual?” If the answer is “very little,” then your statement has not succeeded. What kind of autobiography should I avoid? Autobiographies that mention only activities and honors are rarely successful. “A Chronicle of My Life” that lists details without getting to the heart of who you are is rarely successful. Avoid stereotypical, one-dimensional statements such as “Everything I’ve learned in life came as a result of being involved in team sports.” Avoid gimmicks or comical statements. A sense of humor is valuable, but do not try to be exceptionally funny. Avoid generalizations and focus on particulars. Should I write about unusual personal circumstances or hardships? Yes, but it is not the hardships in your life that are important. It is how you endured those hardships, how they affected you, how you learned to cope, and what you’ve learned as a result. Remember, you are trying to demonstrate your character. Describing a hardship to evoke sympathy is not a good idea. Looking for local based scholarships? 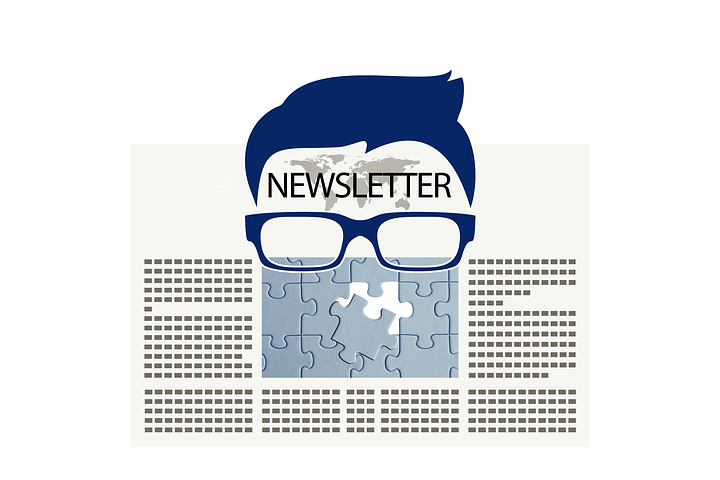 Check out our latest newsletter!